I keep an ever shrinking list of musicians I’d like to see perform live at some point. Last month I was able to check an important one off: Shlomo Artzi. I’ve been wanting to see him in concert ever since the kibbutz days. 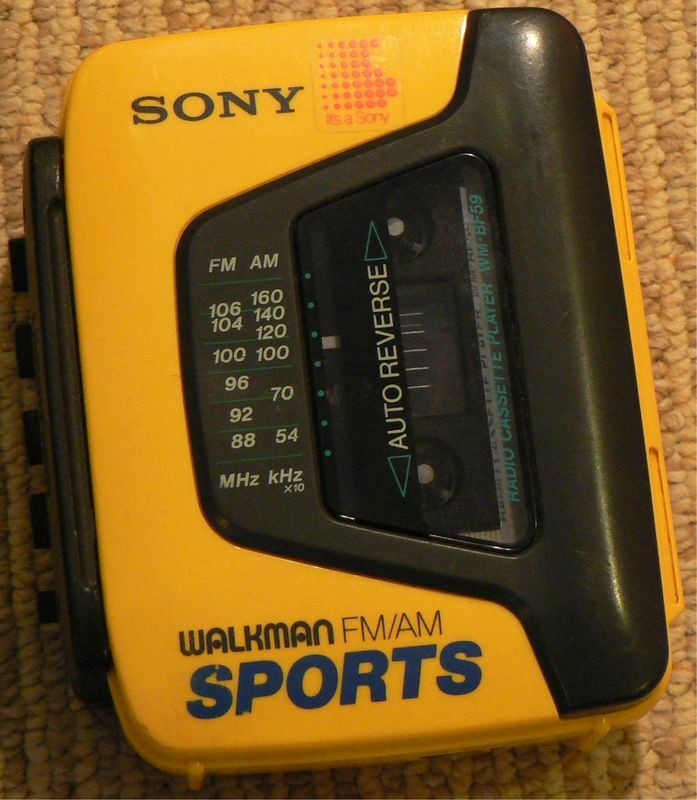 Back then I would listen to Yareah over and over and over and over on my Sony Sports Walkman. In any case… Barak, Amit, Leon, and I got tickets to see his concert at HaRatzif, an old train station just outside of the Old City of Jerusalem. The concert lasted about two and a half hours and there were zero t-shirts for sale. Zero! I don’t get it. Shlomo Artzi is truely Israel’s greatest artists, his music never fails to captivate me!